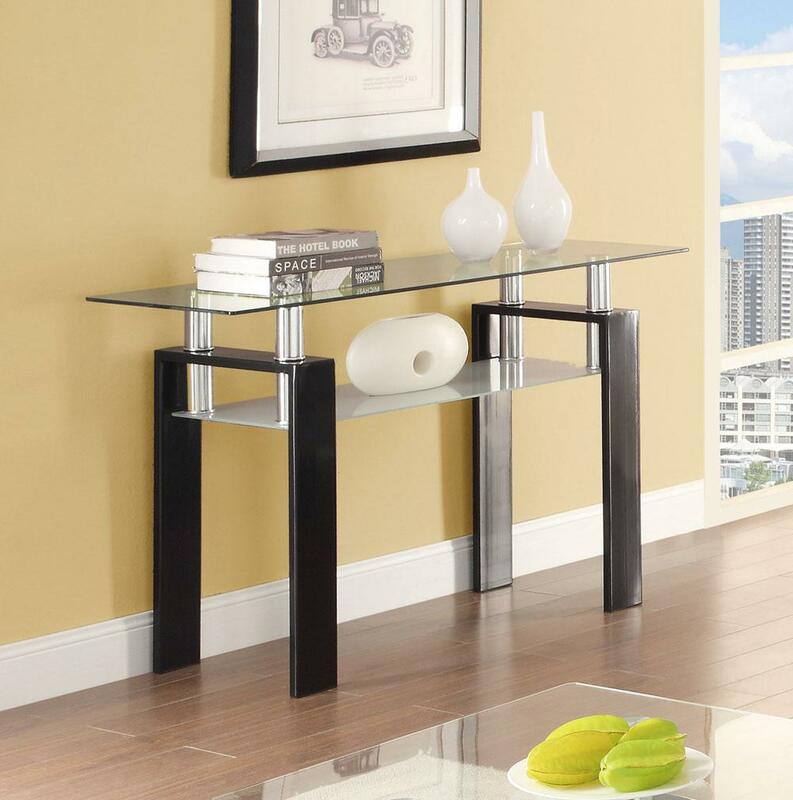 Width : 46" - 50"
Height : 25" - 30"
With a floating table top look, this casual sofa table has wide, high gloss metal legs and a frosted glass shelf for extra storage space. 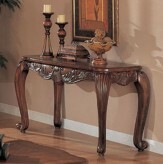 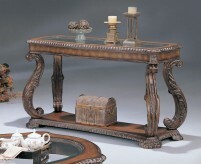 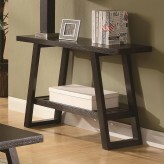 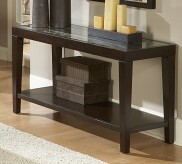 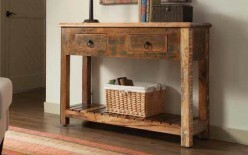 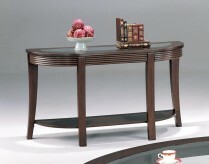 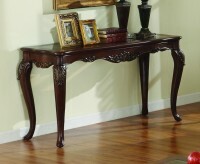 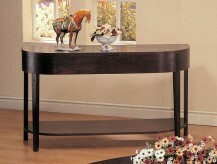 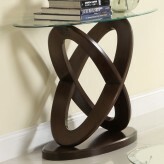 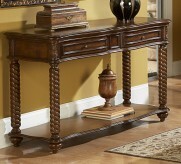 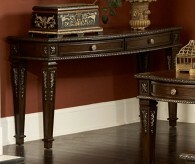 Furniture Nation is proud to offer the The Contempo Sofa Table online. 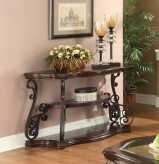 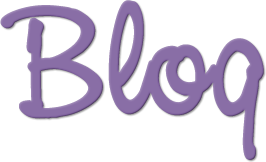 We serve customers across the DFW region including Richardson, Fort Worth, Keller and many more. 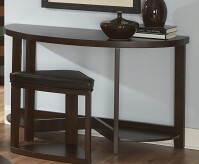 The Contempo Sofa Table : L48" x D16" x H30"